We offer a large selection of Cardboard Corner Protectors which are produced from a 1.4mm thick white faced flute board. 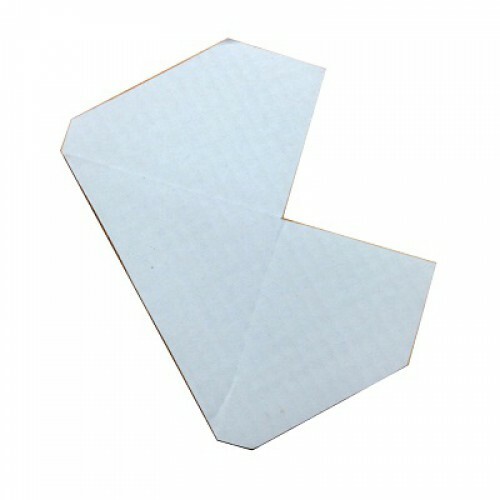 These are supplied flat in sheet format, ready to easily press out and fold into shape for your job. Each pack contains 50 sheets. As we are manufacturers we can produce bespoke sizes specifically for any of your requirements.